In February 1991, an Atlantic white-sided dolphin stranded along the shore of Massachusetts. The dolphin spent eight months in rehabilitation at the Mystic Marinelife Aquarium (Mystic, CT). Before the dolphin was released in the Gulf of Maine, an area where other dolphins of this species have been sighted, it was fitted with a satellite-monitored Argos radio transmitter. 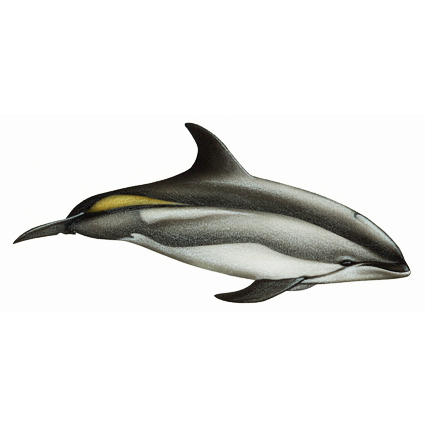 Never before had the movements and dive habits of an Atlantic white-sided dolphin been recorded! 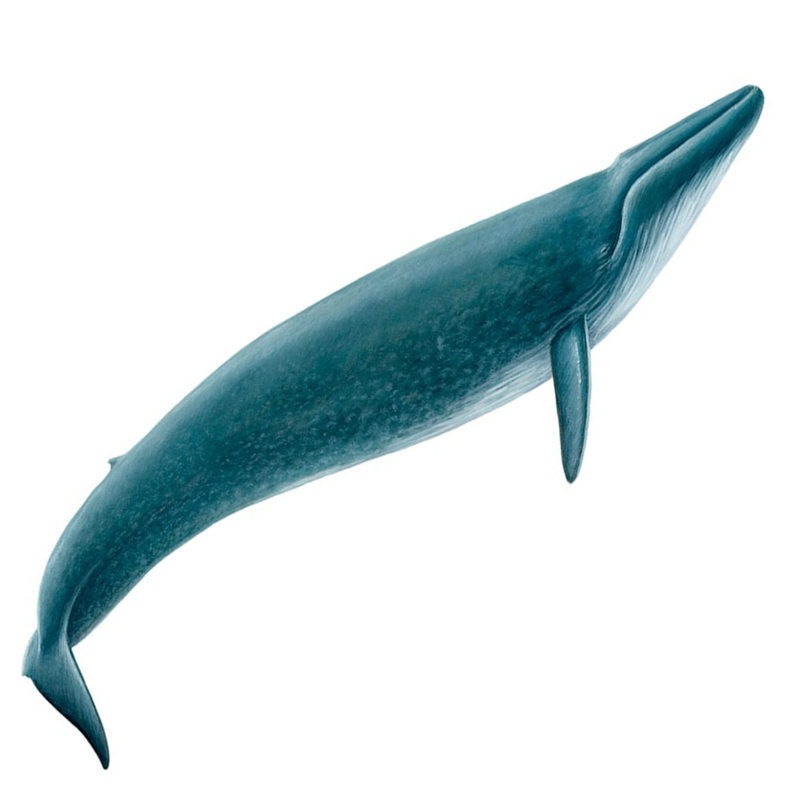 Blue whales are thought to be among the most endangered of the great whales. Scientists estimate that the whaling industry destroyed 97 percent of the world's population. The largest remnant group in the world may feed off the California coast during the summer. In 1990, a bottlenose dolphin was tracked for 25 days in Tampa Bay, Florida using a satellite-monitored Argos radio tag. 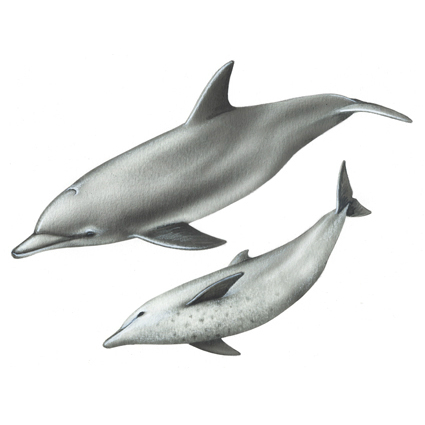 The objectives for this pilot test for small inshore cetaceans were to: (1) determine the utility of the attachment, (2) examine the dolphin's movements, and (3) characterize the dolphin's dive behavior. This was the first time diel dive cycles of a bottlenose dolphin were demonstrated. 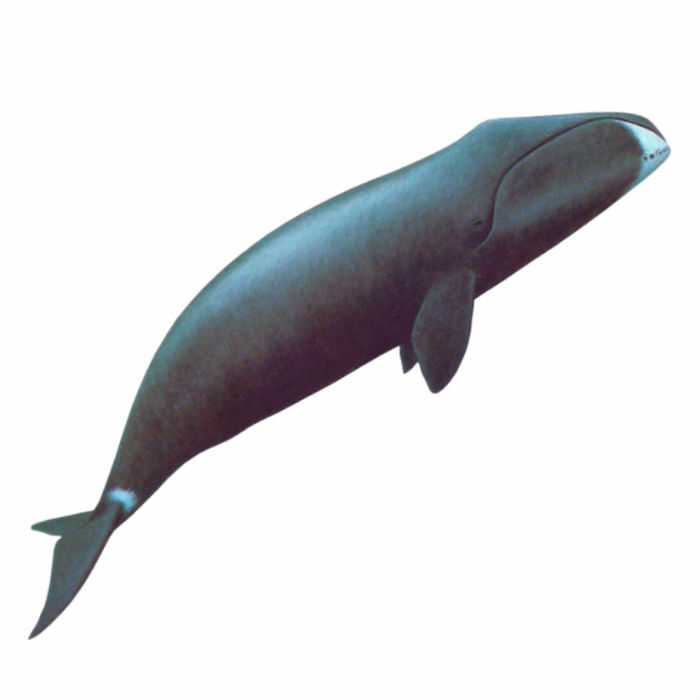 Native Americans harvest bowhead whales in the Arctic. Offshore oil and gas development occurs in these same summer/fall areas. Lack of scientific knowledge about these whales has made policy decision-making difficult. 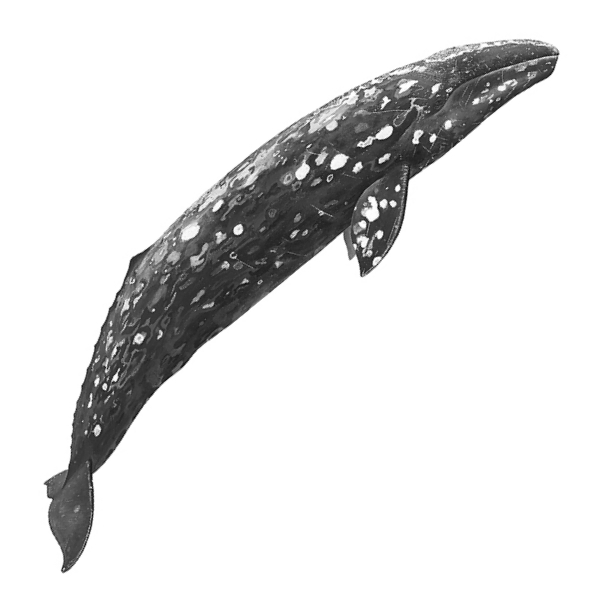 In 1992, the Marine Mammal Program traced the westward migration from Arctic Canada to Siberian waters identifying, for the first time, the fall migration route of bowhead whales. During the March 2005 field season, our research team went to Scammon's Lagoon, Mexico, to tag gray whales for the first time in nine years. 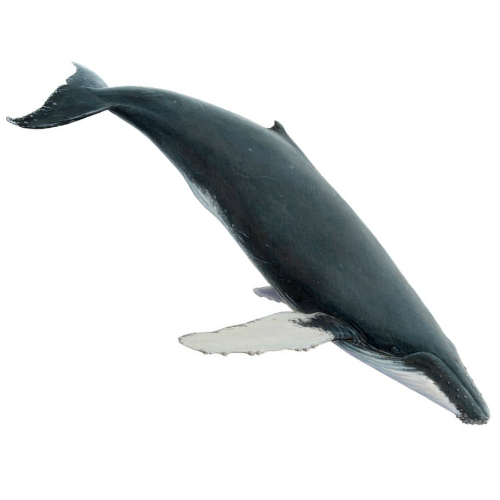 OSU researchers miniaturized the radio tag in 1997 so it could be implanted as a dart into humbacks, which are known as the "singing" whales. Dr. Bruce Mate says of this revolutionary development, "By tagging humpback whales in Hawaii with these new tags, we traced the first complete migration route between a whale's breeding and feeding areas. 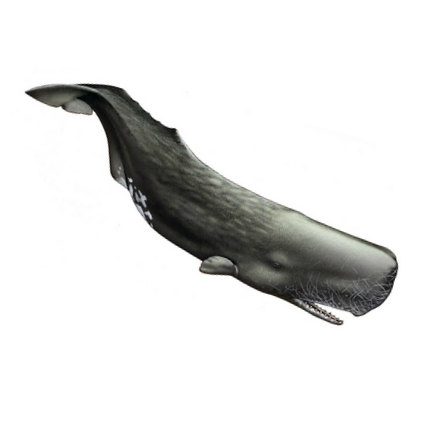 According to Dr. Mate, sperm whales are one of the most interesting whale species. They have been known to dive for one hour to a depth of two miles and feed on giant squid. These whales also selectively feed on fishermen's longlines in Alaska and may dramatically affect the economic welfare of surrounding fisheries. OSU's Marine Mammal Program hopes to investigate some solutions to these problems.